Standard Bank International is telling us a number of yacht crew have fallen foul of PIN fraudsters lately. 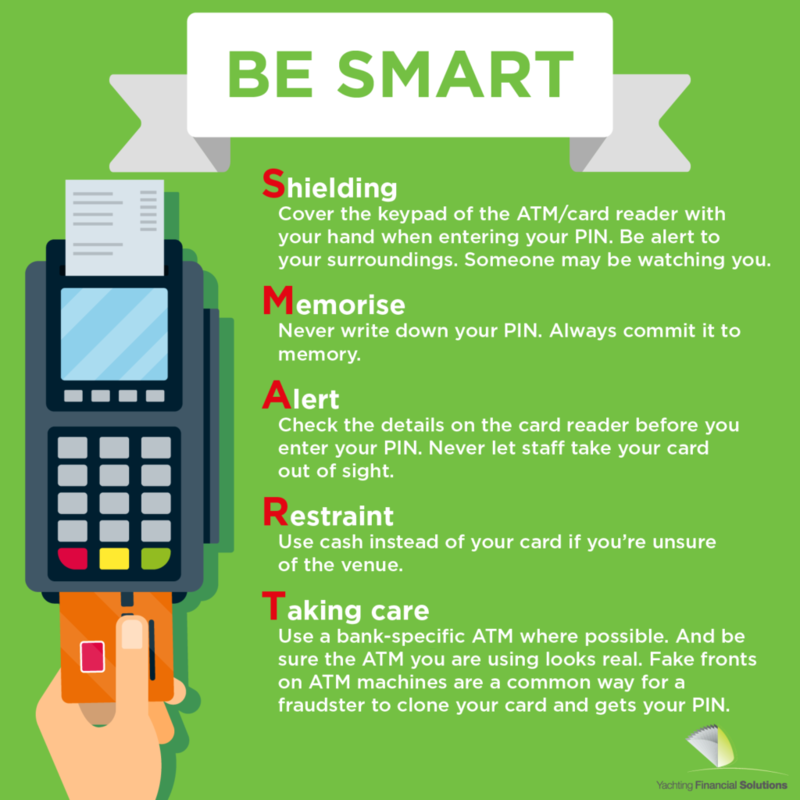 Be smart with your card when you are out socialising. You work hard for you money. 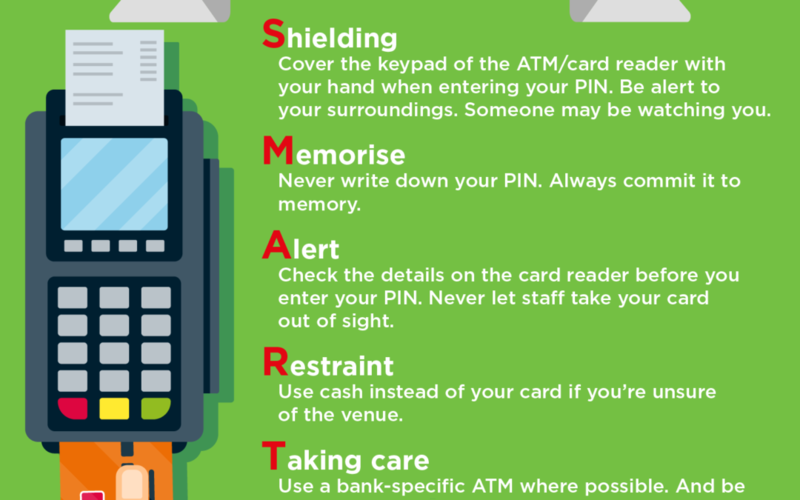 Don’t let PIN fraudsters steal it.